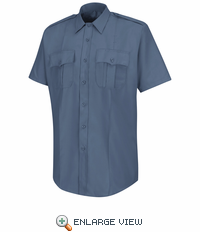 Dynamic in both style and function, our Deputy Deluxe® Shirt is made from a tropical weave (65% Polyester / 35% Rayon blend) that helps to retain its bold color for continuous wash and wear. Features include durable, two-ply fabric and silicone permanent creases. 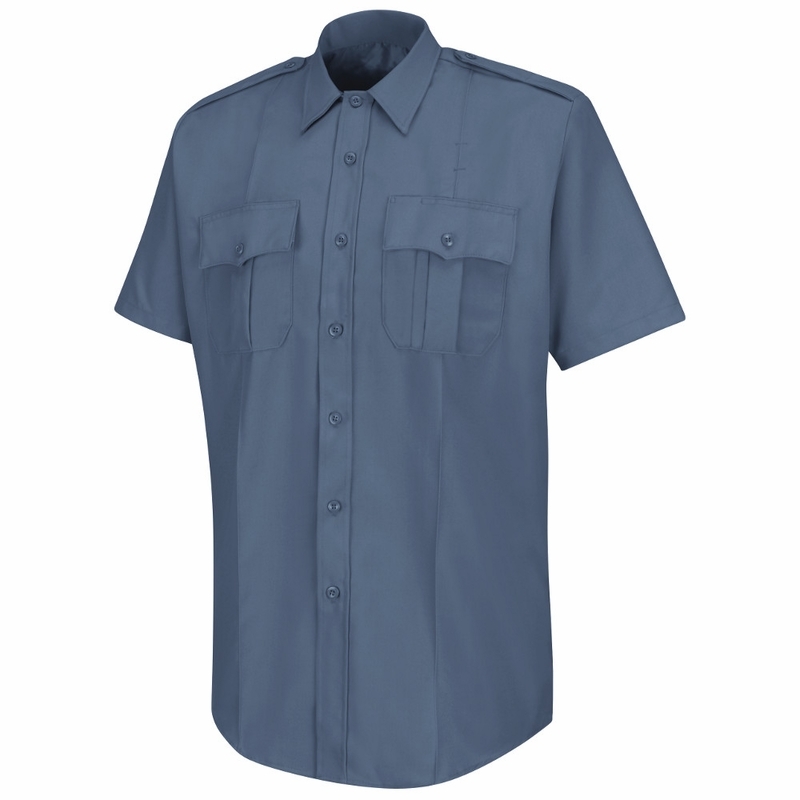 Available in a variety of colors, the Deputy Deluxe® Shirt is an ideal choice for any department. 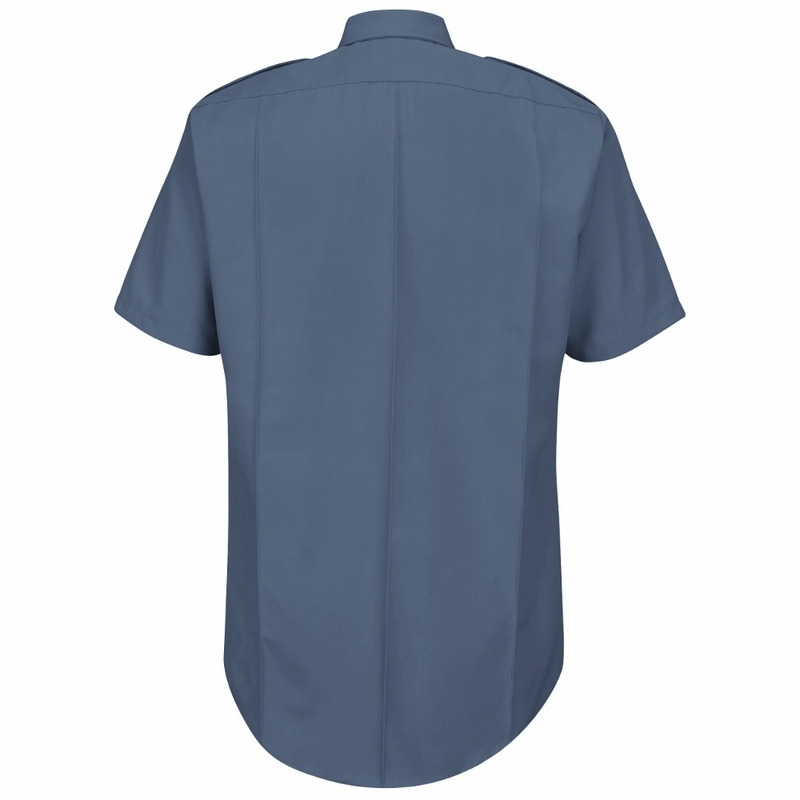 Interlining: Heavy-Duty in Collar, Epaulets, Pocket Flaps and Cuffs. *Added Length to Sides to Help Keep Shirt Tucked. *Designed to Accommodate Body Armor. *Poly/Rayon Fabric is Constructed from Two-Ply Yarns Giving the Fabric Superior Strength and Overall Appearance. Pocket: Pleated Pockets, Scalloped Flaps with Hook & Loop Closure.